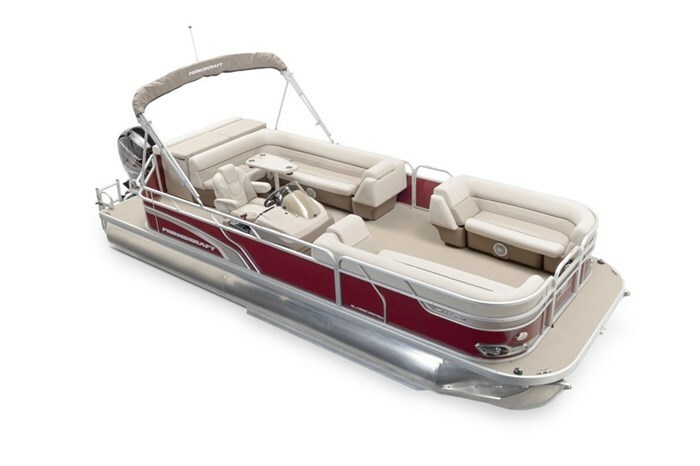 Although the Vectra Series offers great value, these boats really make waves out on the water. 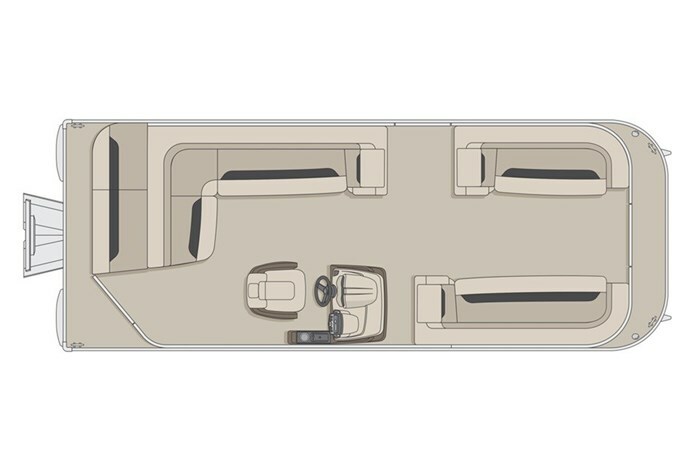 The four models in the series combine performance, versatility, and a wide choice of amenities to ensure you get the most out of your boating season. 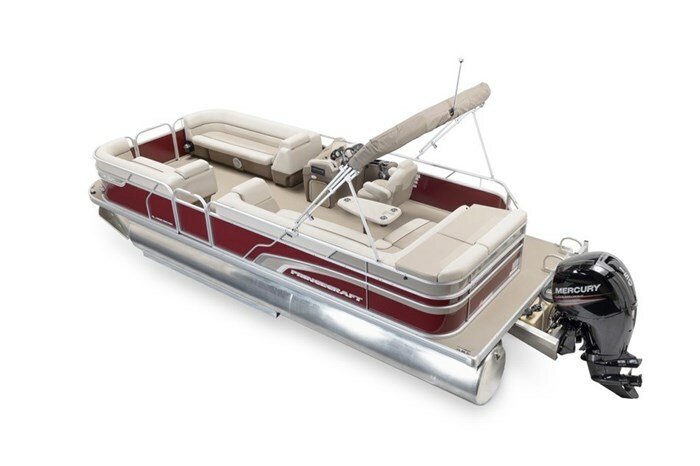 Since all the feedback on the Vectra Series has been sparklingly good, these pontoon boats have great resale value. Vectra, a true catalyst for exciting moments on your favorite lake or river. In Stock model is Magnetic Gray in colour, NOT RED as in the pics, comes with 115ELPT EFI Command thrust outboard, 2 tube speed package (lifting strakes and under deck spray shield), Built in fuel system, Hydraulic steering w/ tilt wheel and seat slider, vinyl flooring upgrade, mood package (stern ladder and table, access door on console), classic edition with upgraded front dual chaise lounge seating (better steering wheel and driver's seat, led lighting on console, monochrome upholstery, etc), raised rail, upgraded stereo, battery switch.